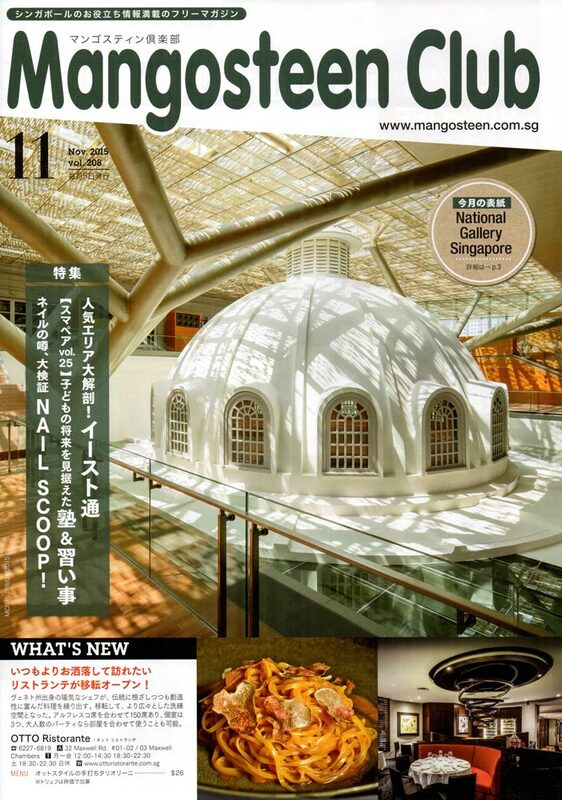 We’re excited to be part of an upcoming event at Orchard! 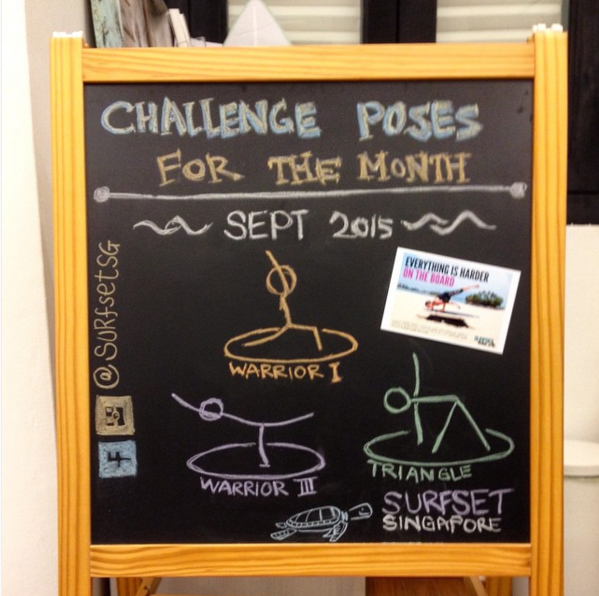 We’ll be bringing our SURFSET boards down to the Mandarin Gallery at 333 Orchard Road over the coming weekend. Are you ready for some SURFSET action with our California Dream theme? Following the successful inaugural edition of The Gallery Experience last December with Silent Night: A Hush Hush Festive Weekend featuring silent yoga sessions and silent disco parties, Mandarin Gallery is excited to present the second edition of The Gallery Experience: Featherlight. The fitness marathon, which includes Pop Yoga, 80’s Barre and SURFSET begins from 10am and will run on till 6.30pm at indoor and outdoor premises of Mandarin Gallery, which will be transformed into a workout wonderland over the weekend of 5th – 6th March 2016. Be prepared to sweat it out to the best of Rock, Pop, and 80’s beat with musically themed workouts! 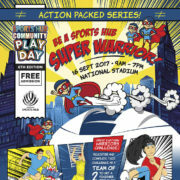 We look forward to have you join us to kick-start a fun-filled marathon weekend of healthy and soulful activities. Musical themes! We’ve always been fans of energetic music, and the event organisers had the foresight to assign us with power chords, bass riffs, and dynamic drums – Rock! In particular, our theme will be California Dream. Think sunny, lively, and progressive. Get ready to rock and roll with us on our SURFSET boards with a handcrafted playlist by none other than Adrian Wee, resident DJ at Zouk and anchor of EATMEPOPTART. 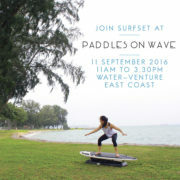 Surf Rock SURFSET will be running at the event in two time slots: 10 am – 11 am, then 5.30 pm – 6.30 pm. Besides SURFSET, you can also join classes by WeBarre and Silent Disco Yoga. Admission is free to public and you can reserve your slot through Guavapass. 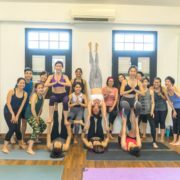 There are also other ways to join the classes, all of which is detailed in the Facebook event page. 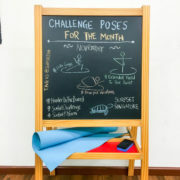 Do note that our slots are filling up fast, and so are the other fitness classes, so you have to act fast if you haven’t! UPDATE: See our event post here! Also available: our event album on Facebook!